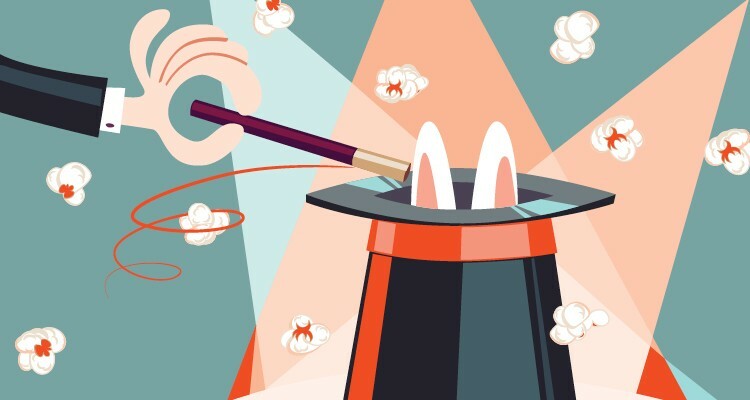 Enjoy a free Magic Show and free popcorn* during the October school holidays at Milford Shopping Centre. Magic Show at 11am every day Monday to Friday. Located near Tuesday Label at Milford Shopping Centre. *Popcorn is only available between 10.30am – 11.30am Monday to Friday from 1–12 October. Only while stocks last.